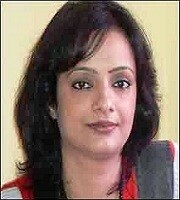 Dr. Nidhi Mehta is a freelance writer, poetess and an educationist. At present she is working as Assistant Professor in Sri Krishna College of Technology, Coimbatore. 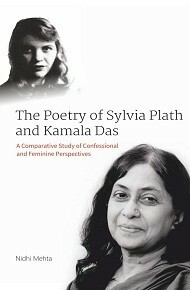 She has worked on the topic “A Comparative Study in the Poems of Sylvia Plath and Kamala Das” for her doctoral thesis. An essay of hers of one thousand words has been published in an International Online Journal Plath Profiles, Vol. 3 (Indiana Univ. USA), a poem “The Wordsmith” and research papers have been published in The Enchanting Verses International and afew poems have also been published in Muse India,an online journal.Dr. Nidhi Mehta was alsoin charge of the poetry based article section for http://www.theenchantingverses.org/ (an online journal). Many of her articles and papers have been published in national and international journals.She loves reading and writing poetry. She is lookingforward togetting her poems published as a book in the near future.